Looking for a method to broadcast your message to your customers? Then look no further than Noslar T.I. home of the finest screens and audio systems in the Houston area. Increase engagement at your business! 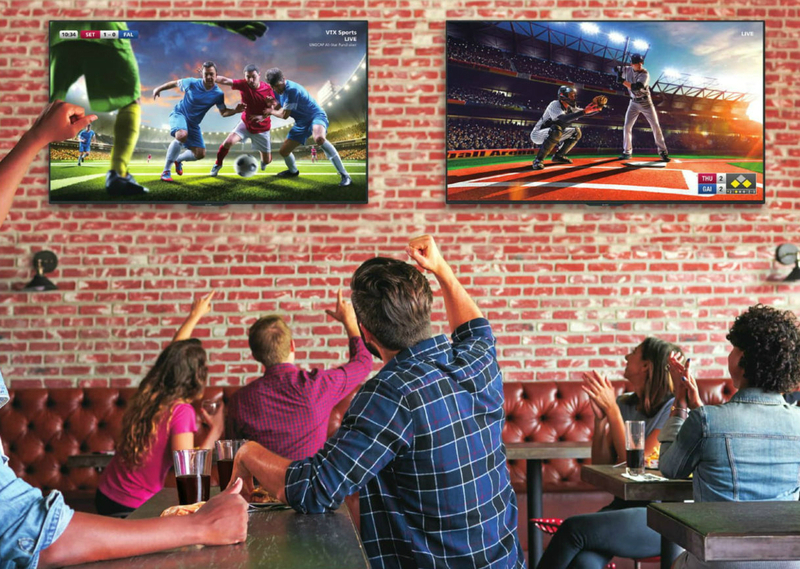 With full HD 4K, you can fully showcase your content. No detail will go missing on our massive screens. Do you have a specific concept in mind? No problem! Noslar T.I. can build solutions specific to your businesses needs. For any screen size or setting, Noslar T.I. has a solution for you.